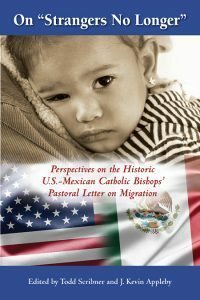 Ten years after its original publication, USCCB/MRS issued an edited collection of essays – On Strangers No Longer: Perspectives on the Historic Catholic Bishops’ Pastoral Letter on Migration – with the help of Paulist Press, which highlighted many of the themes presented in the 2003 Pastoral Letter, Strangers No Longer Together on the Journey of Hope. 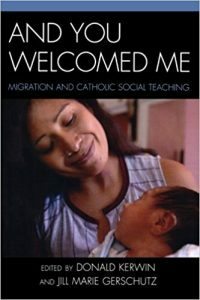 Through a collection of essays, by migration and theology scholars and experts, , this book reflects on some of the themes that emerged in the pastoral letter and takes stock of what happened in the immigration field of immigration from 2003-2013. Strangers No Longer looks to the future in anticipation of developments in the field. 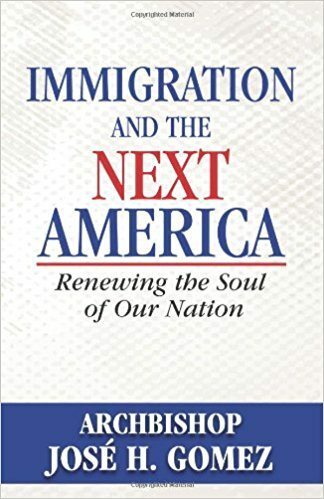 Archbishop José Gomez has written a personal, passionate and practical contribution to the national immigration debate pointing the way toward a recovery of America’s highest ideals. Archbishop José H. Gomez is one of the leading moral voices in the American Catholic Church. He is the Archbishop of Los Angeles, the nation’s largest Catholic community, the Vice President of the U.S. Conference of Catholic Bishops and a papal appointee to the Pontifical Commission for Latin America. Archbishop Gomez is a native of Monterrey, Mexico and a naturalized American citizen. Part of The Shepherd’s Voice Series – The Shepherd’s Voice Series gives the current teaching of Catholic Bishops and Cardinals on vital topics facing the Church today. 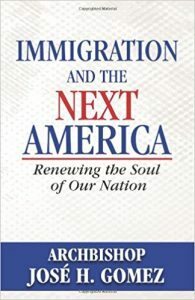 Immigration in America today is a critical and urgent issue, but frequently clouded over by issues such as economic pressures, the fear of the unknown, and family issues. Bishop Nicholas DiMarzio wades into the immigration debate with a no-nonsense approach to the crucial questions facing the U.S. today. 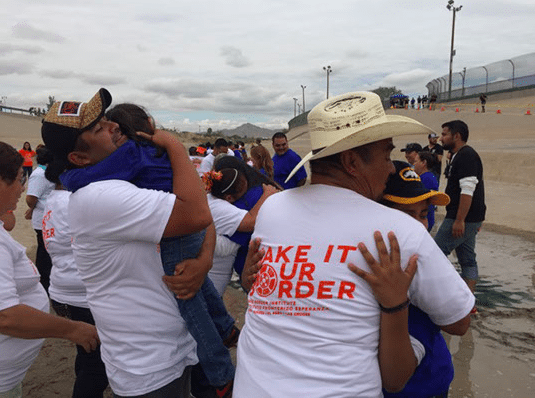 Rooted in the teachings of the Catholic Church, Bishop DiMarzio continually points to the dignity of the human person as the unfailing guide to addressing the pressing issues that surround immigration. A collection of essays edited by experts in the field of migration, And You Welcomed Me provides crucial academic underpinning to the complex phenomenon of migration from the perspectives of law, sociology, economics, international relations, and theology. 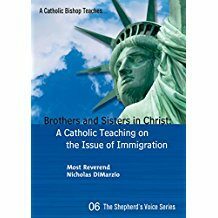 It analyzes trade, immigration, labor, integration, and national security policies from the perspective of Catholic social thought, highlighting the values of the common good, human dignity, and authentic development. Last week, Bishop Seitz, from the Diocese of El Paso, released a Pastoral Letter on Migration entitled: Sorrow and Mourning Flee Away. We are pleased to be able to share this with you now. Click here to read the Letter in English and here to read the Letter in Spanish.